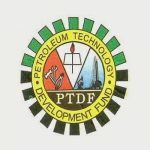 You can’t afford to write the PTDF Postgraduate (MSc and PhD) scholarship exam without our PTDF Oversea and Local Scholarship Past questions and answers. 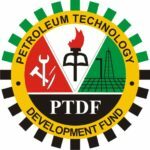 The Vision of Petroleum Technology Development Fund (PTDF) is to serve as instrument for the development of indigenous manpower and technology acquisition in the Petroleum Industry in Nigeria. 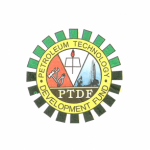 To make Nigeria a human resource centre for the West Africa sub-region in the Petroleum Sector. 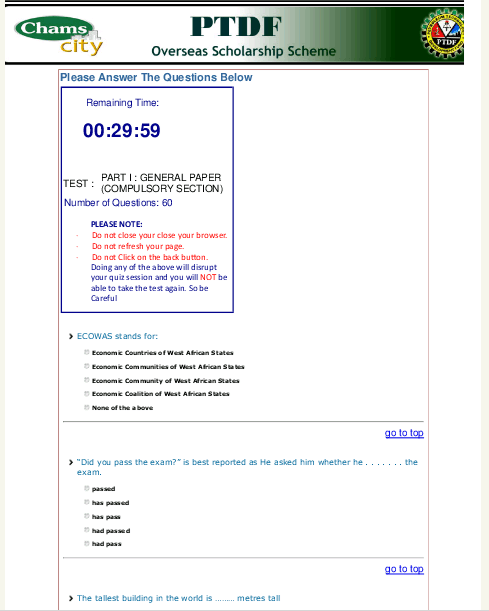 After payment, send a text to this number 08060833386 containing your full name, email address and PTDF Past Q & A. Once your payment is confirmed, we will send your E-book to your email immediately. 2. Send a recharge voucher worth N2,500 with your full name, email address and PTDF Past Q & A. 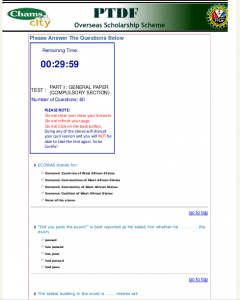 We will send your E-book to your email immediately.